It showcases a breathtaking view of the sunrise at the veranda. 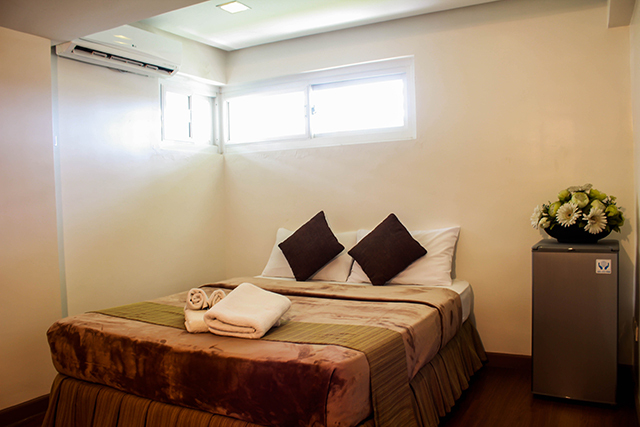 The rooms is 32 sqm is perfectly fit for single and couple. 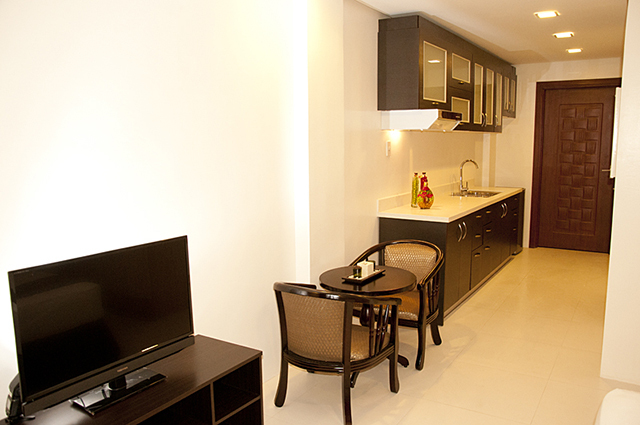 It has a mini kitchen, LCD TV with cable, refrigerator, free WI-FI access, bathtub and hot & cold shower. Environmental Tourism Administrative Fee (ETAF) will be charged per room. 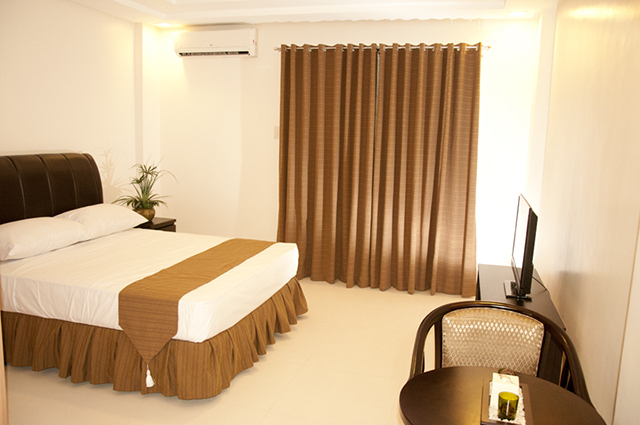 Coconeer Resort is offering, an ample space of 54 to 63.4 sqm with veranda. To house all the great amenities on offer from kitchen, dining, living room, bathroom and bedrooms that will be perfectly fit for a small family. 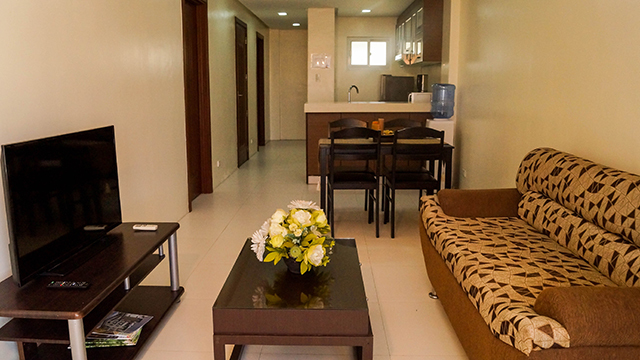 It has LCD TV with cable, refrigerator, free WI-FI access, bathtub and hot & cold shower. 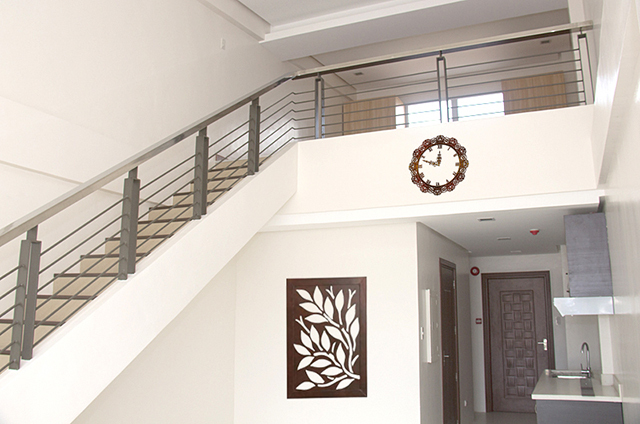 Ideal for urban travelers, the Loft Rooms size is between 57.2 to 58.32 sqm. 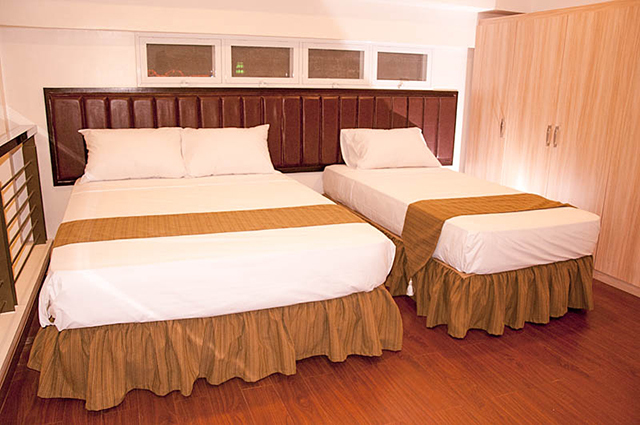 Featuring the classic high ceilings and extra-large windows with comfortable queen size bed, the rooms are lightened and energized with a natural lighting. 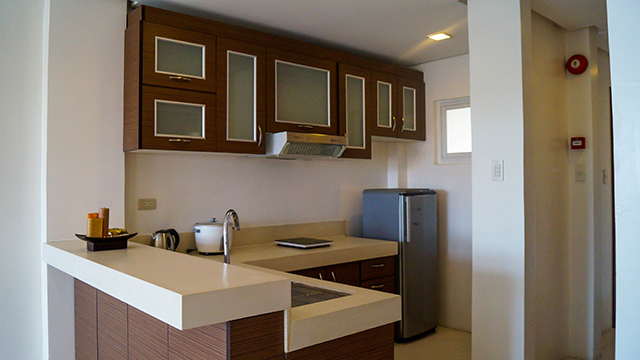 It has LCD TV with cable, refrigerator, free WI-FI access, bathtub and hot & cold shower. 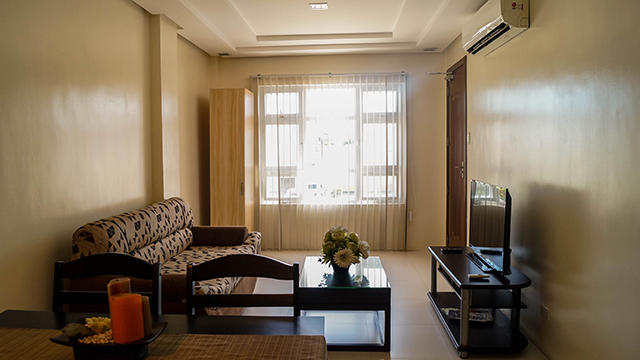 Ideal for big family or a group of friends, the Suite Room size is 123.4 sqm. Featuring the classic high ceiling living room with four bedrooms with comfortable plush beds, the rooms are lightened and energized with a natural lighting. It also consists of two bathrooms. 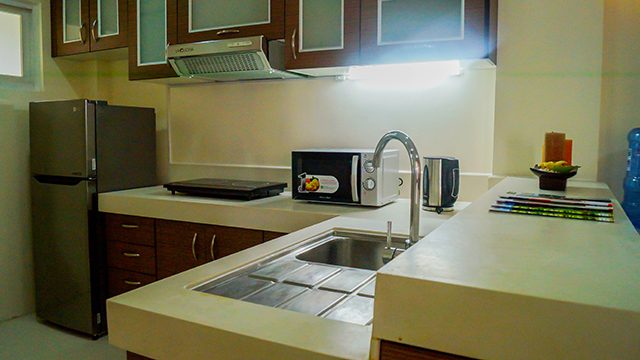 It has LCD TV with cable, refrigerator, kitchen, free WI-FI access, bathtub and hot & cold shower. 1. Check in time is 1400H and checkout time is 1200H. Early check in is subject to room availability. 2. Room keys are available for guests, after filling out the registration form and full payment for the accommodation. 3. Guests are required to surrender room keys when leaving the hotel premises. Any damage or loss will be subjected to a fine. 4. Guests must take care of their own belongings. Management is not liable for any loss or damage. 5. If any abandoned luggage or found items not claimed by the guest after a maximum storage period of 60 calendar days, the Management has the right to dispose these items. 6. Guests must observe night time peace and silence, please avoid creating loud noises from 2200H to 0800H. 7. It is prohibited to adjust televisions on maximum volume. 8. Visitors are not allowed on the room after 2200H, it will be charge as extra person. 9. 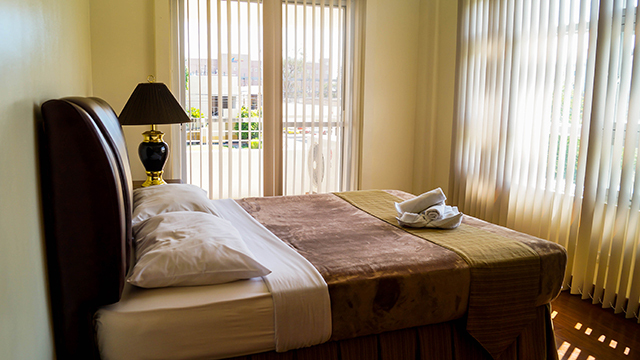 Guests are held responsible for any damage done to the furniture/decoration or other facilities inside the room. 10. All electric appliances should be switched off and the windows should be closed when leaving the room. 11. Smoking is strictly prohibited inside the rooms, veranda and hallways. Otherwise, penalty charge will be added to your bill. 12. 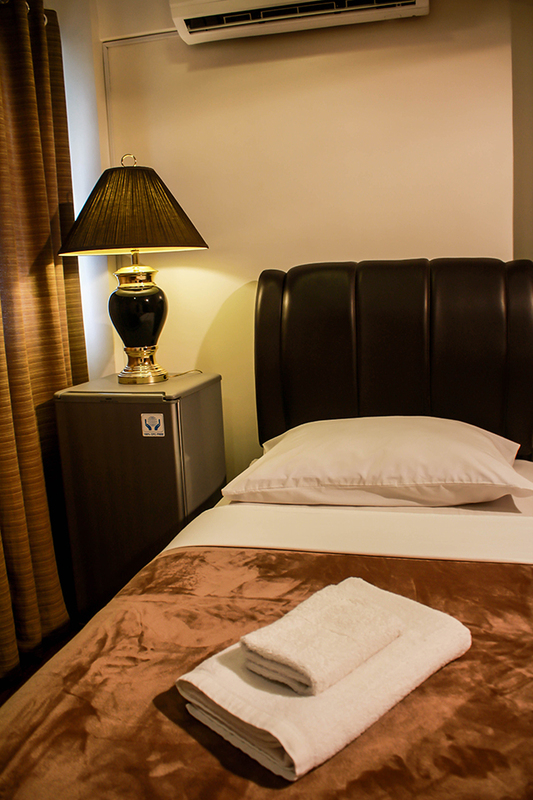 Our staff may ask permission if necessary to check the room for security or maintenance purposes. 13. 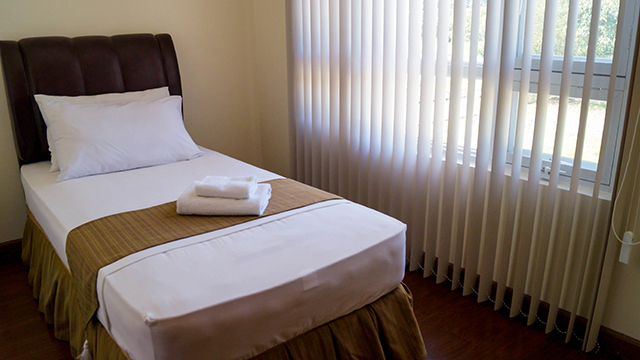 Please do not bring room items as souvenirs such as hotel bath towel and pillows. Otherwise, charge will be added to your bill. 14. Pets are strictly prohibited inside the hotel premises. 15. 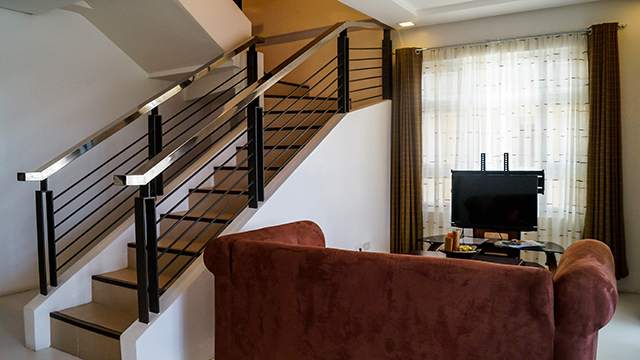 The person who will sign in the registration form upon check in will be responsible for the payment and correct behavior of the guest staying in the room. Should any member does not behave in such a manner, management representative, at their absolute discretion, may ask the guest to vacate the room. To change or cancel your reservation you must log into www.occupancyplus.com using your reservation number and surname used when making the booking. If you do not have access to this information please use the contact us form on www.occupancyplus.com for assistance. If you choose to contact the Hotel directly the options they can offer you will be in line with the terms you agreed to when making the original reservation. If you wish to cancel your reservation the booking fee is non refundable. 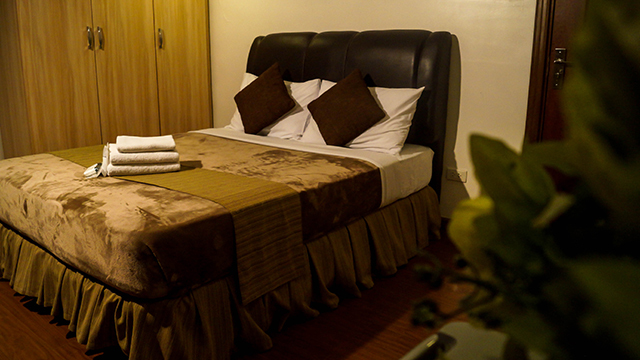 The booking fee, first night or price of the accommodation may still be charged depending on the policy of the individual hotel that you agreed to at the time of making the reservation.